As an adviser and facilitator Rick helps people, creatively and pragmatically, work with their organisational challenges and opportunities. His practical experience, combined with current management thinking, provides perspective, knowledge and know-how. In the commercial sector Rick has over 25 years of international experience in management and senior management (large corporates to SMEs). Over the years he has been involved in Sales and Marketing (customer development and B2B marketing), Systems (business systems design, implementation and management) and Operations (primarily project management). In the non-profit sector Rick was the part-time Director of a small international UK charity for three years. This role demanded a pragmatic approach for successfully maintaining an ongoing, sustainable cash flow while continuing the charitable work. Rick also co-founded the charity Working in Trust. This work focused on developing the essential nature of trust with, and within, organisations. As an international Coach and Facilitator Rick has worked for over 10 years supporting individuals, teams, departments and organisations. He is focused on helping people to help themselves – working practically with real-life business and organisational opportunities and challenges. This work has successfully covered strategic realignments, restructuring, team and department development, system and process improvements, and key relationship management – helping organisations to thrive in our fast-changing, complex and interdependent world. 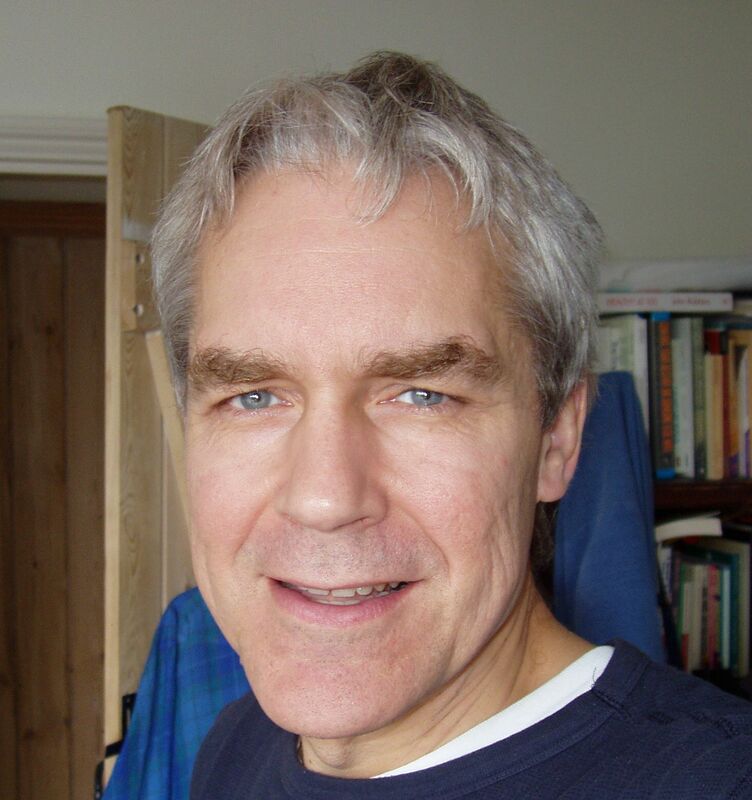 Rick is an Associate of the Oasis School of Human Relations, a member of the Oasis Community of Practice – Organisational Development and a Fellow of the Royal Society of Arts, Manufacturing and Science (RSA).